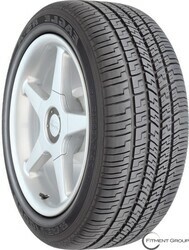 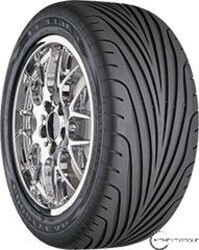 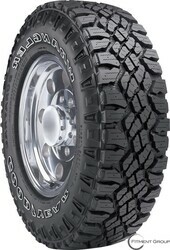 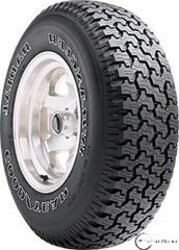 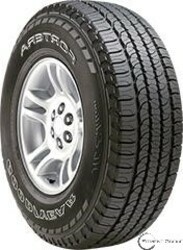 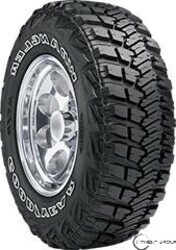 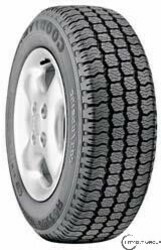 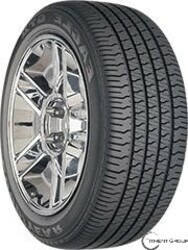 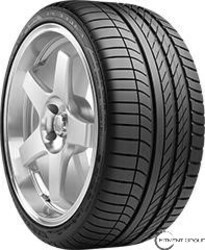 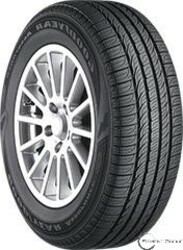 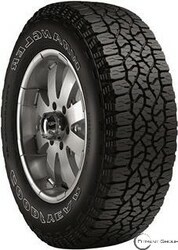 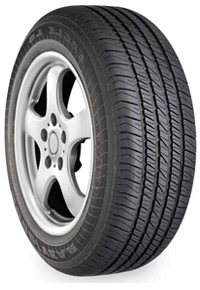 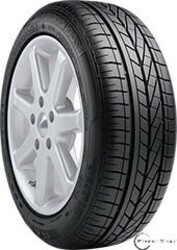 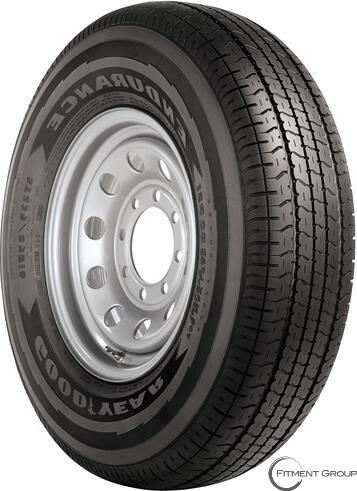 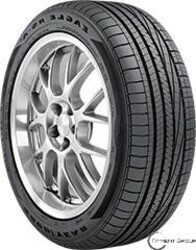 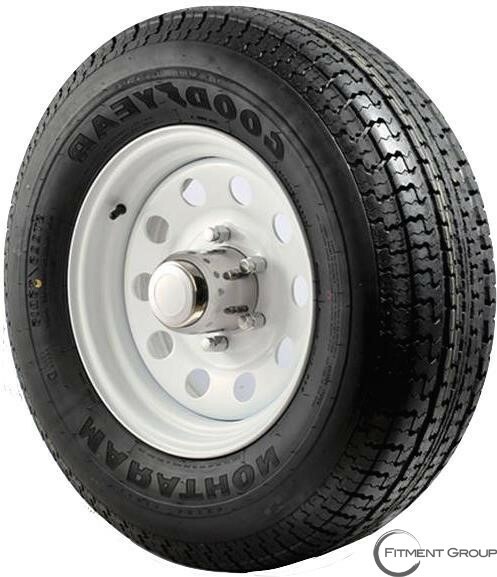 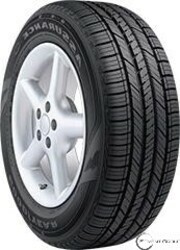 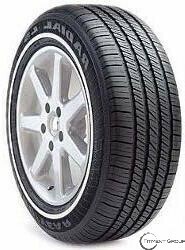 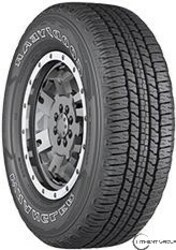 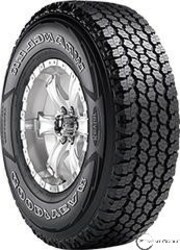 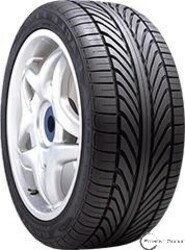 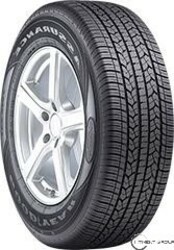 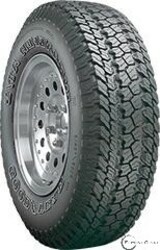 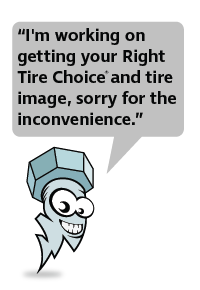 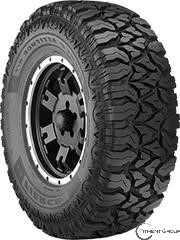 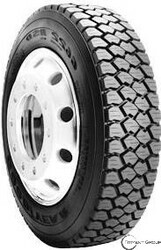 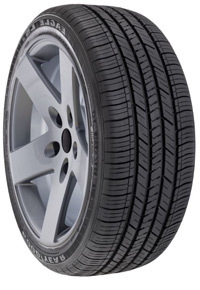 GOODYEAR | Big Brand Tire & Service has a large selection of tires at affordable prices. 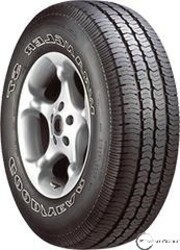 With one of the most recognizable names among tire brands, it’s no wonder Goodyear tires is the number one tire manufacturer in North America and Latin America. 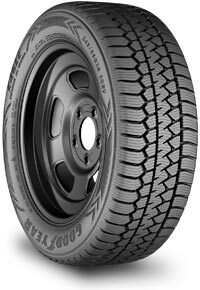 With multiple joint ventures around the world, Goodyear develops, markets, and sells premium tires for most vehicles, including SUVs, trucks, cars, trailers, and off-road vehicles. Founded in 1898, they have focused on maintaining high testing standards while continuing to improve on quality and safety. 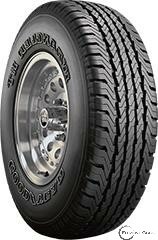 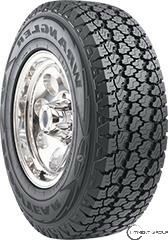 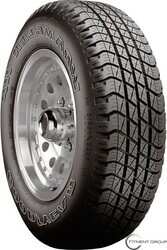 Try the Goodyear Assurance CS Fuel Max if you have a truck or SUV. 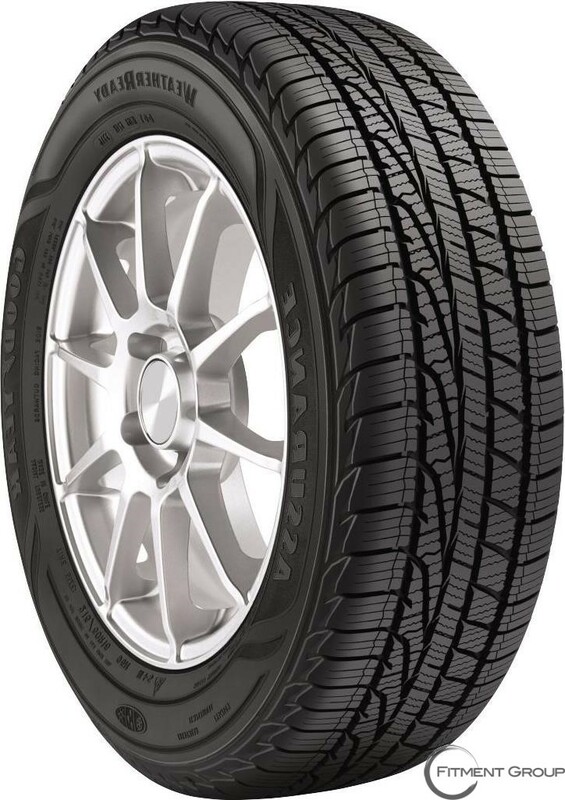 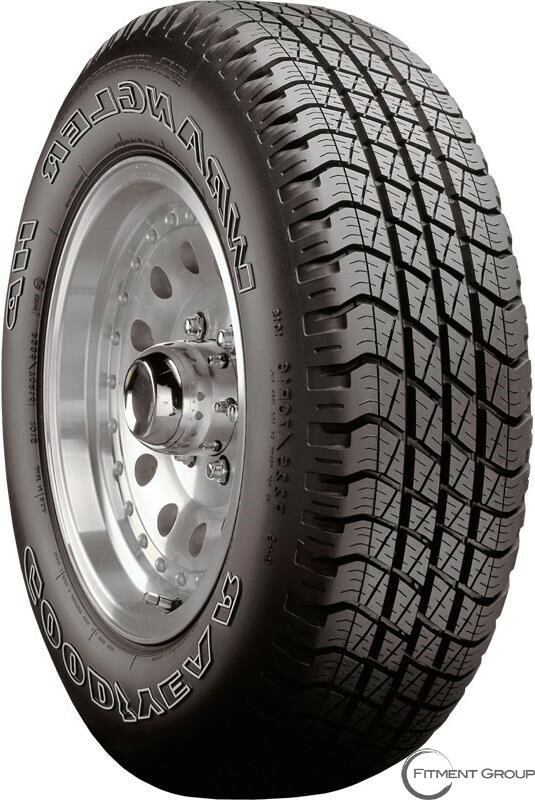 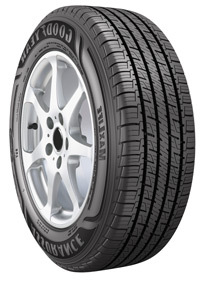 Built to enhance vehicle fuel economy over the tire’s lifetime, the Fuel Max uses a fuel efficient tread compound that reduces the energy consumed as the tire rolls. 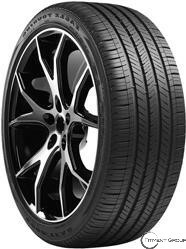 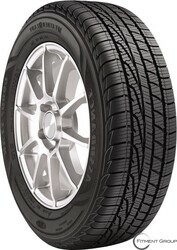 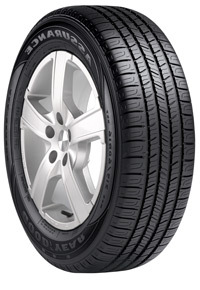 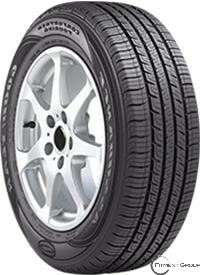 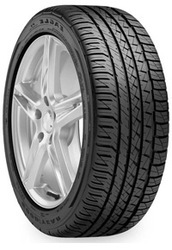 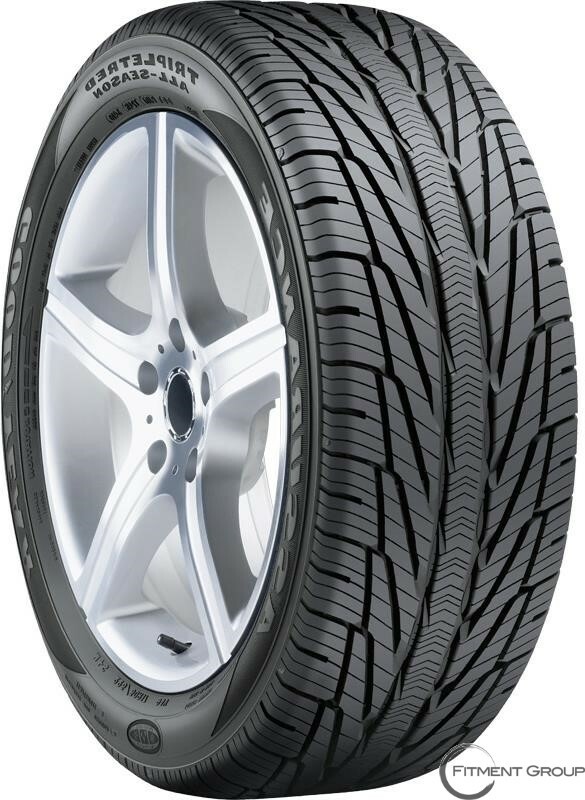 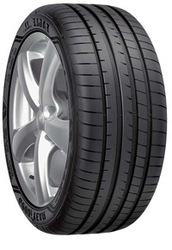 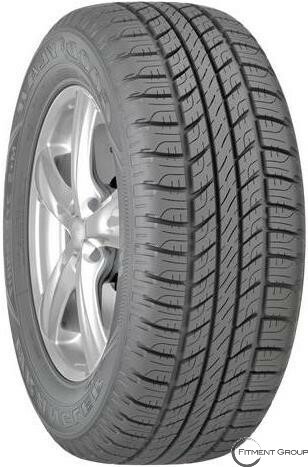 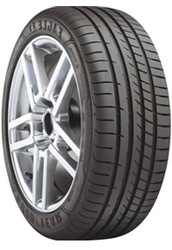 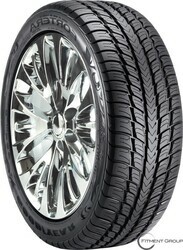 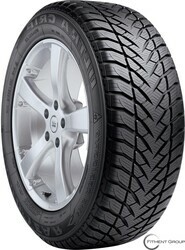 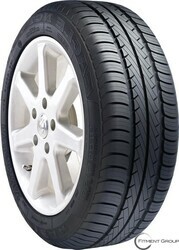 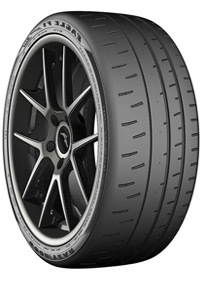 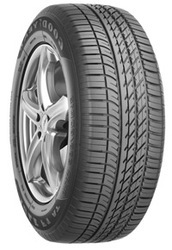 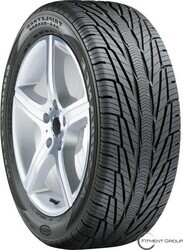 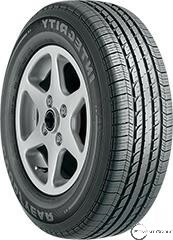 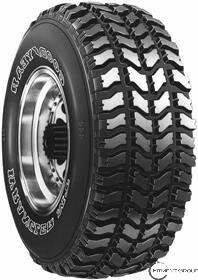 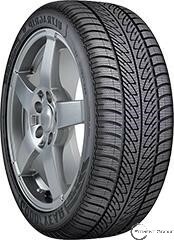 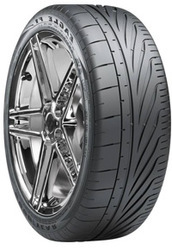 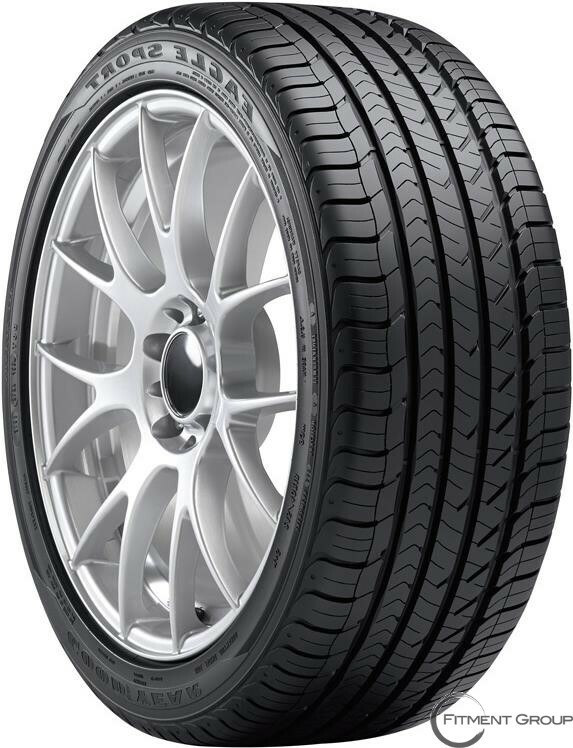 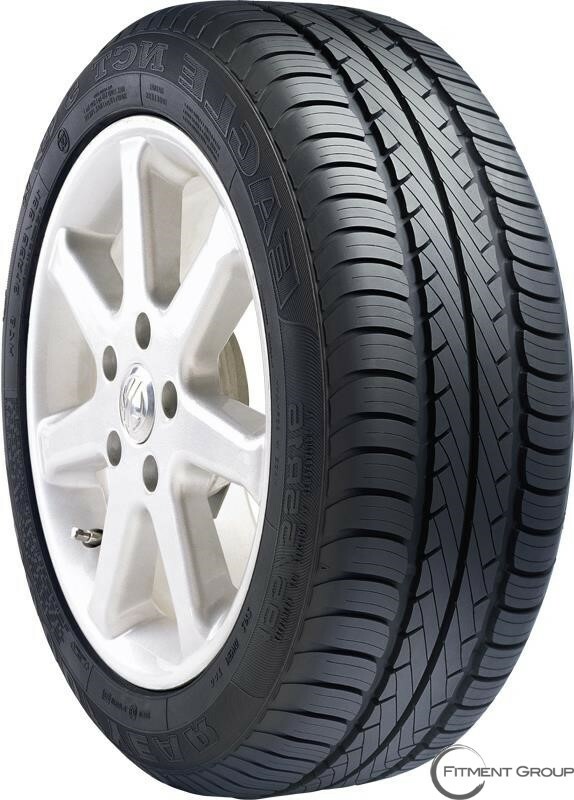 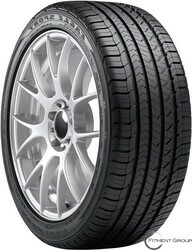 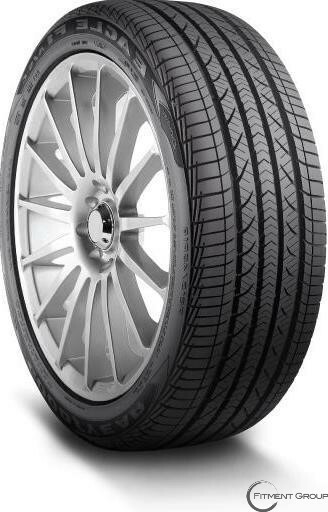 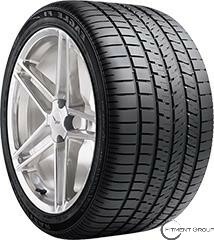 For enhanced stability in wet conditions, try the Goodyear Eagle F1 Asymmetric All-Season tire. 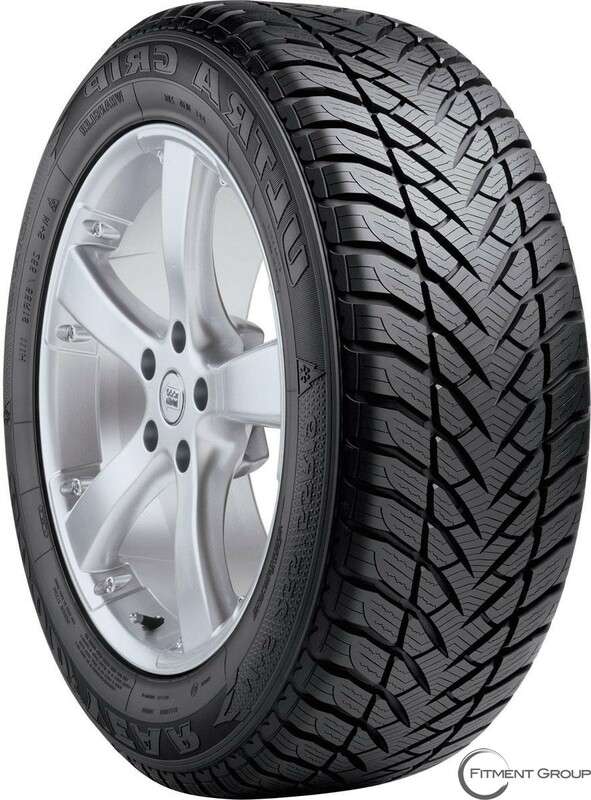 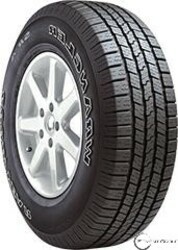 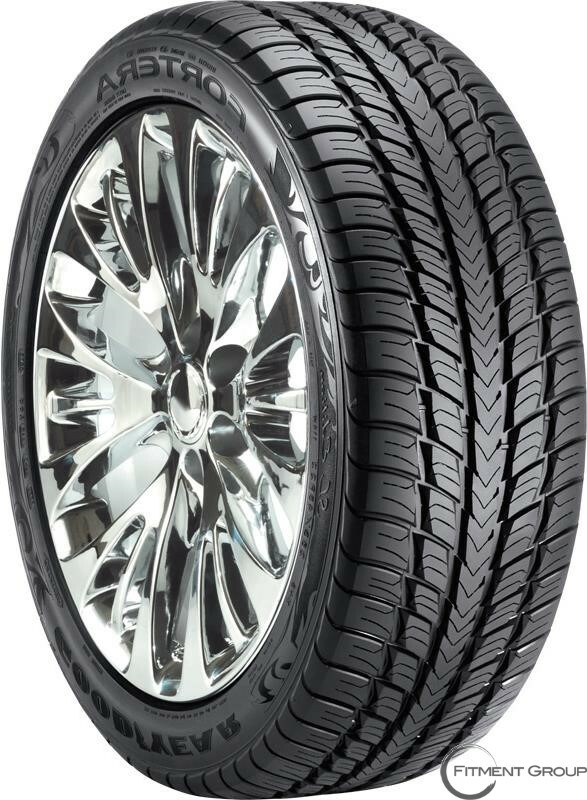 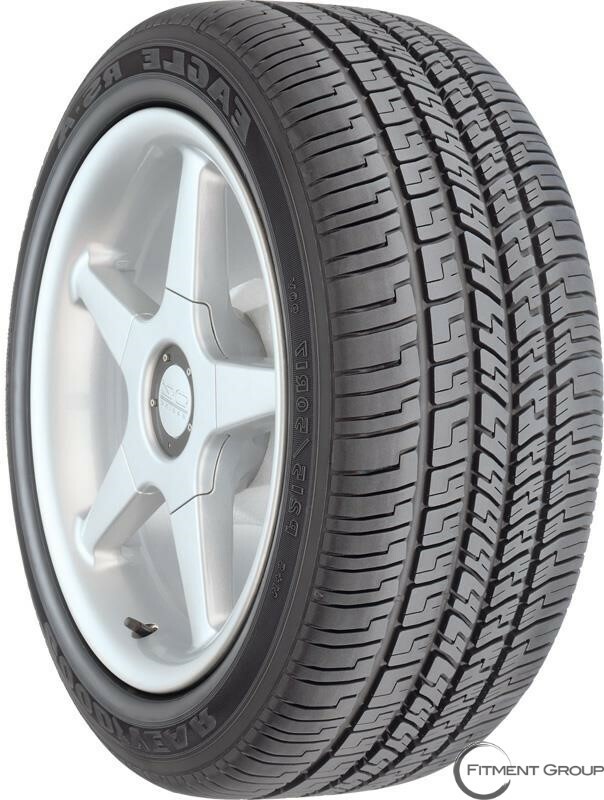 With CornerGrip Technology and an advanced racing compound, this tire maximizes your vehicle’s grip and traction so you can travel safely and comfortably in the rain.